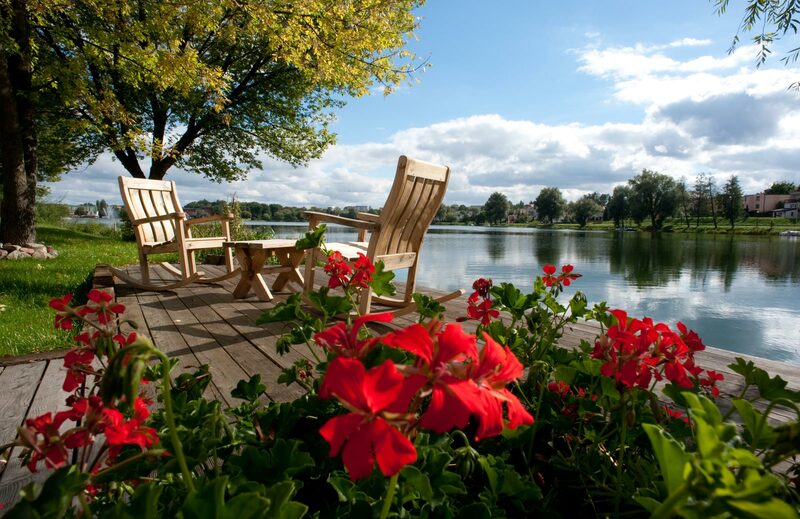 The hotel is located in Iławia in the picturesque surroundings of the Jeziorak lake. There is Aqua park in close proximity to our hotel. The interior of the restaurant is designed in the old style creating a unique atmosphere. Hotel Stary Tartak offers extensive conference facilities – conference rooms for 40, 50 and 200. For all seeking relaxation, we welcome you to the world of SPA. 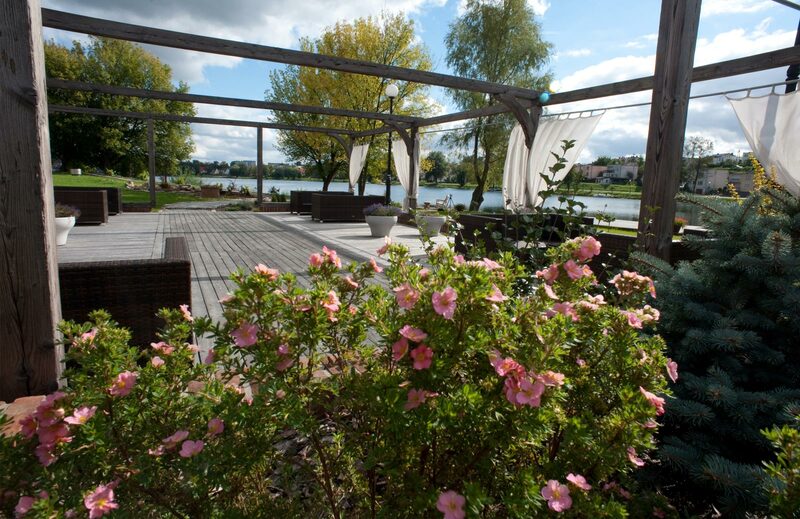 Welcome in the 4**** Hotel Stary Tartak, a modern facility located in the picturesque surroundings of the Mazury lakes, created specially for the most demanding Guests looking for beauty, harmony and luxury. 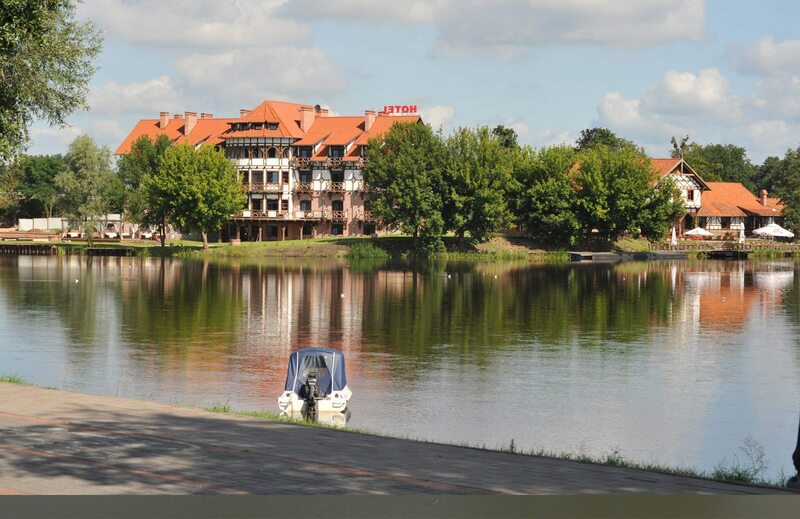 Hotel Stary Tartak is a four star hotel located in the Iławie - the heart of Mazury. Thanks to the excellent conditions in the hotel, qualified staff and beautiful surroundings, Stary Tartak is an ideal place for business meetings, conferences or vacation. For our guests we offer 40 modern rooms. Each room has a spacious, finished with natural stone, bathroom and a balcony from which you can admire breathtaking view of the longest lake in Poland – Jeziorak lake. 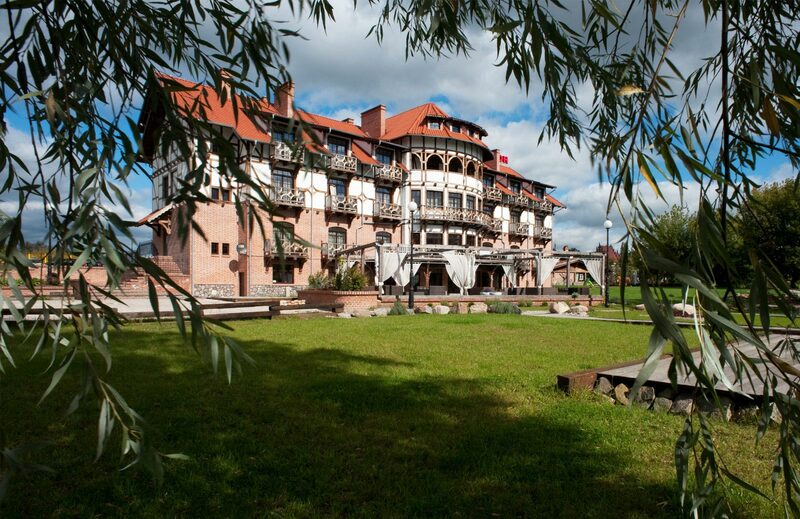 Apart from the accommodation, alongside there is a Restaurant that attracts visitors with delicious, aromatic dishes of Polish cuisine and an interesting arrangement of the interior. - sitting room with a sunny meadow.